Nokia has officially launched the Nokia 7.1 smartphone in India for Rs 19,999. Here's a look at the launch offers, where to buy the phone and complete spec-sheet. Nokia has officially launched Nokia 7.1 in India on Friday, bringing competition to the premium mid-range category. 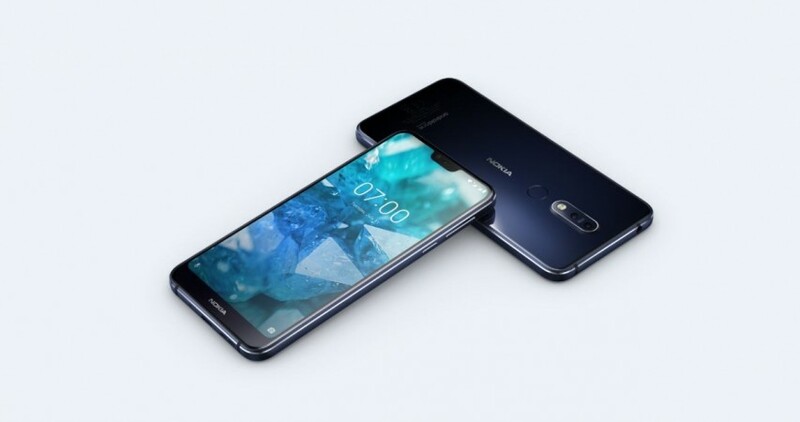 HMD Global had confirmed the arrival of Nokia 7.1 in the country at the time of its international launch in London last month, but the company had maintained a tight lid on the release date. Now that Nokia 7.1 has finally arrived, there's excitement everywhere. Nokia 7.1's specifications have been known from its international debut, but HMD Global managed to bring a surprise element to its India launch. While the price of the handset was expected to be upwards of Rs 20,000, HMD announced that Nokia 7.1 would be available for Rs 19,999. The appealing price point paired with an impressive spec-sheet is bound to gain everyone's attention, but that's not all Indian consumers must look out for in the Nokia 7.1. The latest Nokia smartphone will go on sale in India across major mobile retailers and on Nokia's official online store starting December 7. There are interesting launch offers one must not miss while purchasing the new phone. Nokia 7.1 buyers get three-month Netflix subscription and one-year Amazon Prime subscription on selecting Airtel postpaid plans worth Rs 499 or higher. If you're interested in data benefits, Airtel subscribers get 1TB worth 4G data on select prepaid plans starting at Rs 199. Finally, HDFC credit card and debit card customers can avail 10 percent cashback and take advantage of EMI benefits through Pinelabs terminals. If the Nokia 7.1's price and launch offers don't attract you, take a look at the features of the phone.